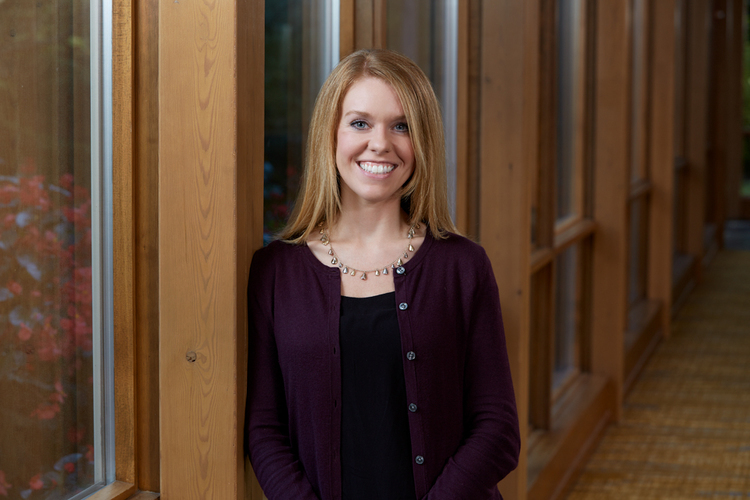 Forum Advisor Meghan Nolan has obtained the distinguished CERTIFIED FINANCIAL PLANNER™ certification. After seven years in sales and marketing, Meghan decided to make a career change and joined Forum. As of September 30, the CFP Board reported that female CFP® professionals make up only 23 percent of all CFP® professionals. CFP® professionals comprise only approximately 25 percent of all practicing financial advisors in the industry. The CFP Board requires professionals to complete numerous requirements, including six individual courses with final examinations, a capstone course and a seven-hour CFP Board examination. Forum congratulates Meghan on obtaining her CFP® certification.